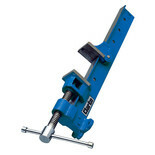 A versatile mitre and drill press corner vice. 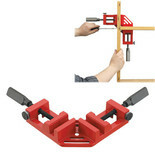 Clamps corner joints at 90°. 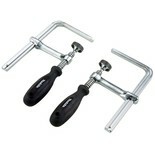 Built from tough die-cast aluminium with quick action twin jaws. 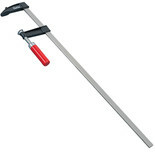 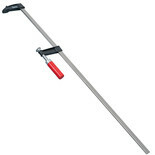 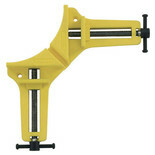 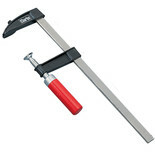 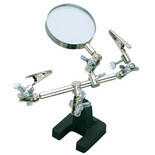 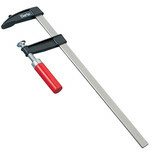 This one handed speed clamp is ideal for holding a wide range of items and materials steady and secure when in use. 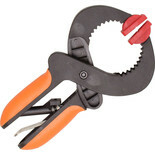 Featuring plastic grips to protect the work piece when in use. 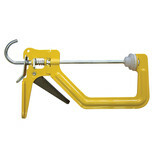 Heavy duty ratcheting nylon hand clamp with unique non-slip clamping mechanism. 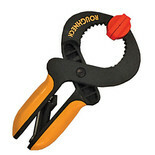 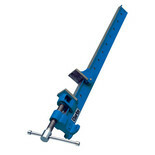 Heavy duty ratcheting nylon hand clamp with unique 'non slip' clamping mechanism. 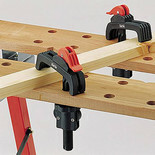 A pair of clamps for the Makita SP6000K guide rail.